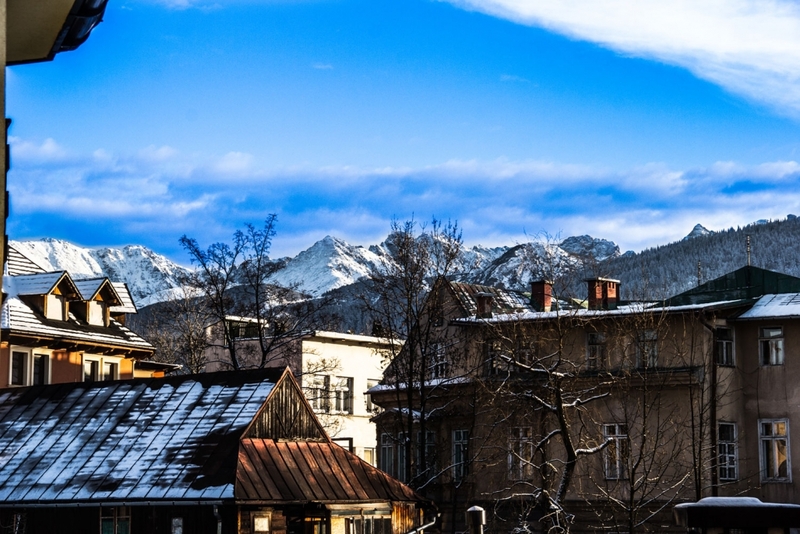 Top Hostel, Krupowki 24 Zakopane - a friendly atmosphere, optimism, and especially Polish hospitality - the most famous street in Poland. 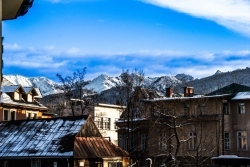 Great location in the center of Zakopane easy to explore and access to all the attractions. With us you know highland combination of culture and international. We guarantee that with us make new friends! With us you feel special. Both in terms of standard and quality of services certainly we delight everyone. 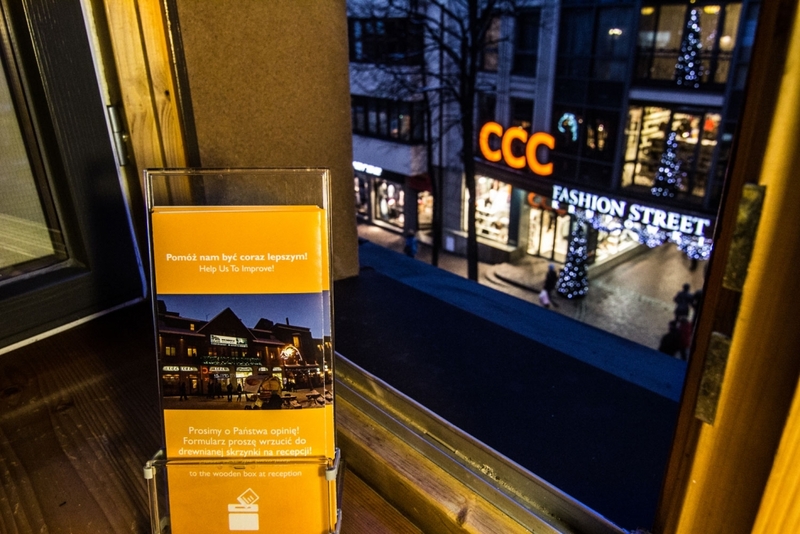 Experience with us a great adventure! Welcome!